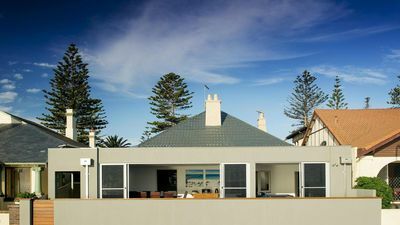 This stunning location and home is ready and waiting for you to enjoy your Summer beachside getaway. 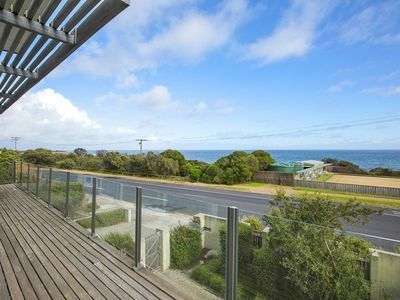 Situated on the famous Mornington Esplanade, and only a short stroll to Mornington’s famous beaches and pier, and its fantastic restaurants, cafes, boutique shopping, and the local Mornington Cinema, everything Mornington has to offer is yours to sample. 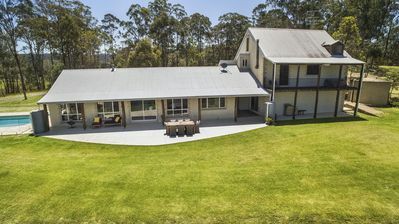 This fantastic home in its sought after position has space the whole family can enjoy. 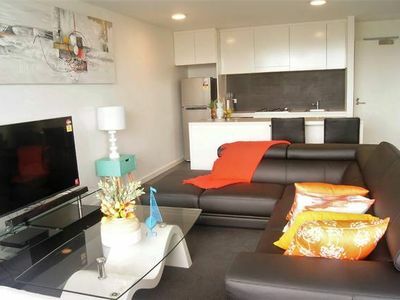 With 3 Bedrooms + Study, 3 Bathrooms, multiple living spaces, large back yard, and a functional Kitchen with all cooking facilities – to top it off, stunning 180 degree Bay views from Rosebud to Melbourne day and night. 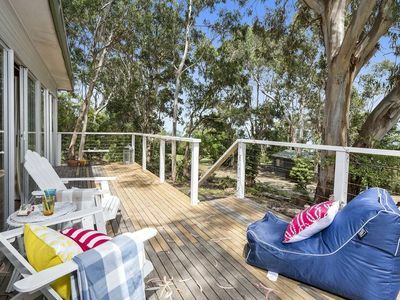 This property has all the comforts and luxuries to ensure you have a great stay, whether that be relaxing after a day at the beach, sitting on the deck watching the sun set over the Bay, or staying in cooking a meal with the family. 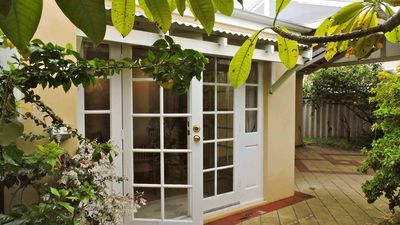 Equally its location allows for the whole family to walk out for dinner, with a relaxing walk home after a great meal out. The property contains two Queen Beds, and one Double Bed. 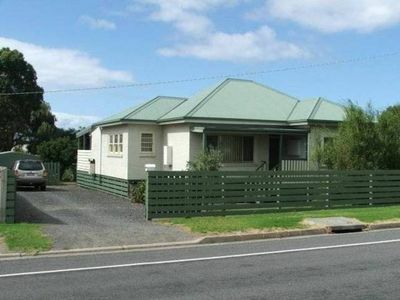 The property offers a great floorplan to ensure space for an enjoyable Holiday Stay. 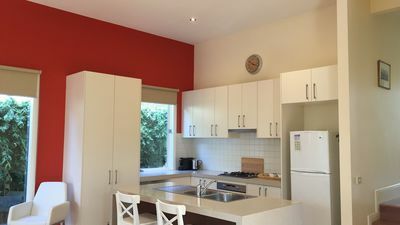 The property is also close to the local Lawn Bowls Club, the bistros/restaurants at the Royal and Kirks Hotels, and the Pier Restaurant "The Rocks", as well as only being a short 15-20 minute drive to the Peninsula’s famous wineries, and a 30 min drive to Peninsula Hot Springs. 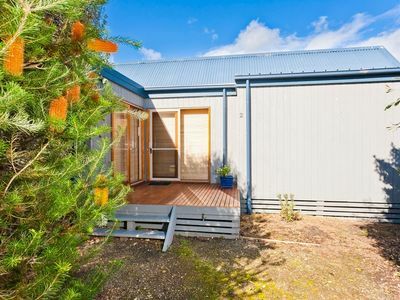 Alphawood - You'll never want to leave!